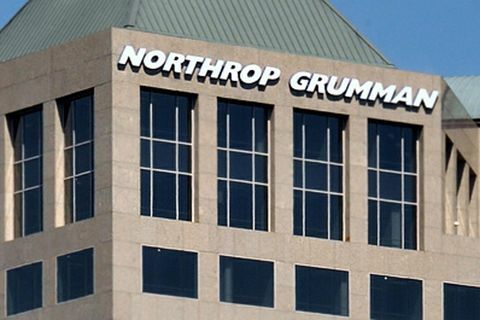 MANHATTAN BEACH, Calif. – June 3, 2015 – Northrop Grumman Corporation (NYSE:NOC) has named Stuart Linsky vice president, engineering and global product development of its Aerospace Systems sector. Linsky succeeds Peggy Nelson who will be retiring this summer. In his new role, Linsky will lead a sector-wide effort to deliver more reliable, sustainable and affordable products for Northrop Grumman customers. 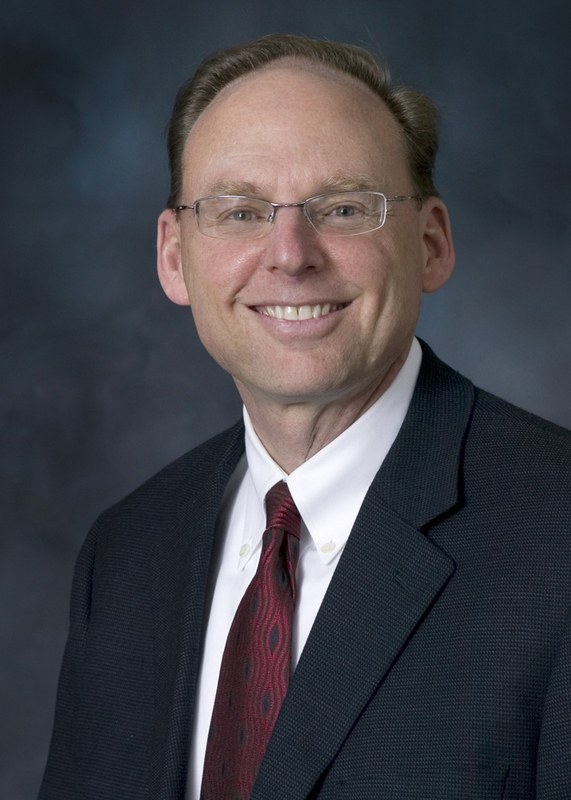 Linsky comes to the position from his role as vice president of communications programs for the company's space systems division. 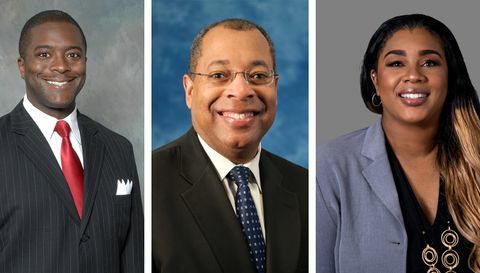 "Stuart has an extraordinary and successful history of innovation, combined with systems engineering thinking and deep business acumen," said Tom Vice, corporate vice president and president, Northrop Grumman Aerospace Systems. "He is a true leader who has the passion for and belief in the critical importance of engineering for the success of our business." Linsky has held numerous leadership positions spanning more than 35 years, leading people, programs and processes to develop technologies and services essential to our warfighters and allies. His experience at Northrop Grumman began in the 1980s with his work on NASA's Tracking and Data Relay Satellite System and the U.S. Air Force's Milstar military protected communications satellite program and continued with the Transformational Satellite Communications (TSAT) system. His leadership has been key to the success of Milstar's replacement, the Advanced Extremely High Frequency (AEHF) satellites, and the Enhanced Polar System (EPS) payload. Linsky, who has 29 patents related to satellite communications, earned a bachelor's degree in electrical engineering from Northeastern University and a master's degree in electrical engineering from the University of Southern California. He also earned a master's degree in business administration at the Marshall School of Business, University of Southern California.